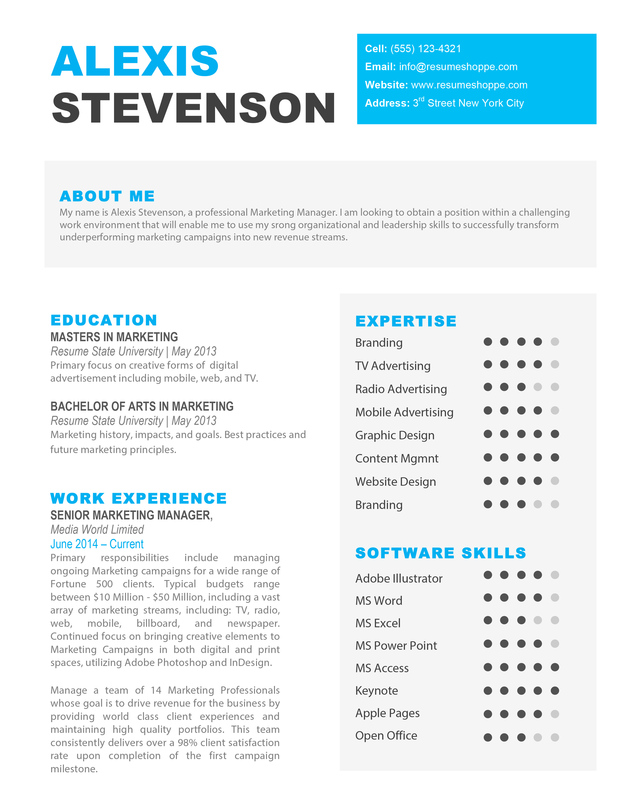 Most people pour effort into perfecting their resumes but failed miserably in designing a good cover letter. 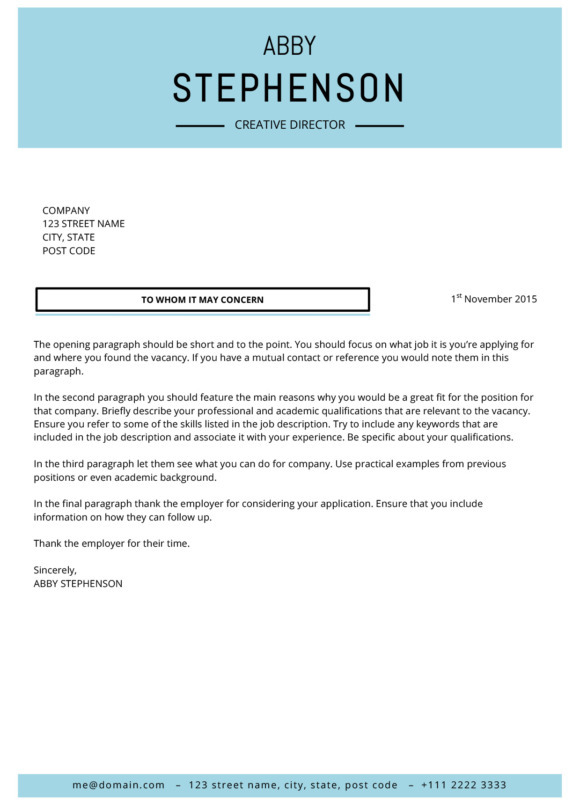 A cover letter is important before securing an interview because if tells the hiring manager how your qualifications can relate to the vacancy listed. 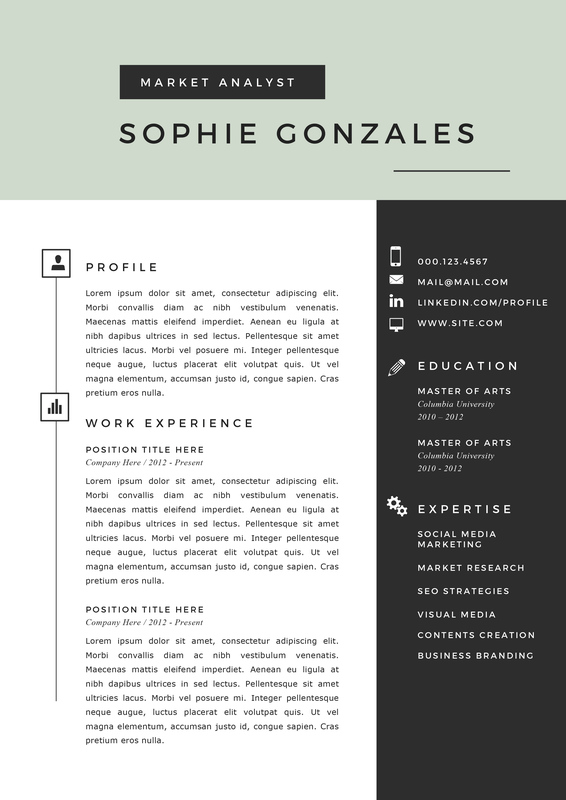 The Abby Cover Letter is designed in matching styles with The Abby Resume. It is guaranteed to make your cover letter stand out from the heaps of boring letters that the hiring manager would receive. Hence, use it wisely to market your unique selling points to the hiring manager. Download The Abby Cover Letter now and edit it with Microsoft Word. You would be landing your dream job in no time! 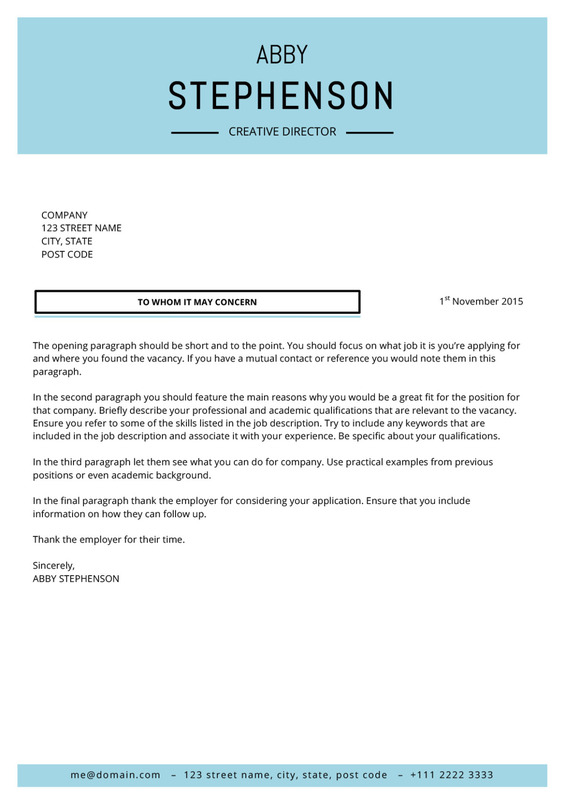 Open the Zip File of Abby Stephenson Cover Letter using your Microsoft Word. Remember to bring your Cover Letter along for the interview!